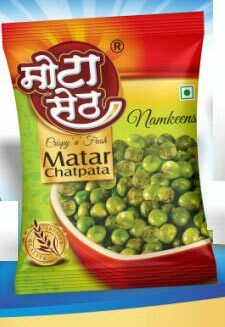 Crispy and fresh, our Mattar Chatpatta is an anytime anywhere snack. 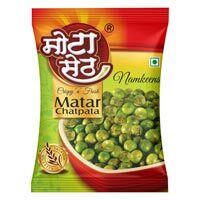 The company has cemented its presence among the renowned Manufacturers and Suppliers of Mattar Chatpatta. 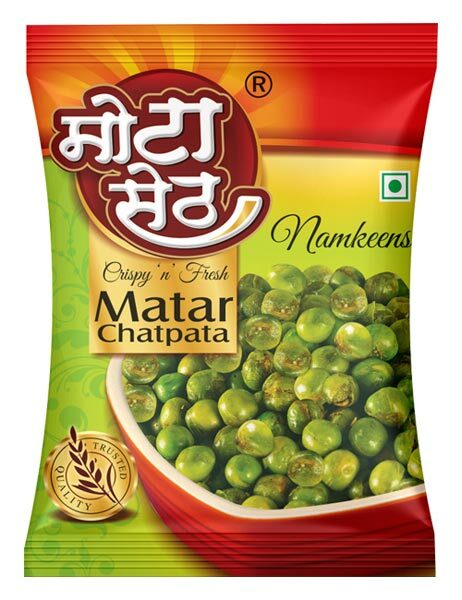 In order to retain the freshness of the namkeen, we take special care about the packaging before the final dispatch. 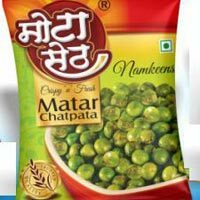 Buyers are free to place bulk orders of the namkeen with us and we ensure their timely execution.